With Valentine's Day just one day away, have you prepared to surprised your other half on the day of love? If you still haven't found the perfect gift, never fear, take a look at my suggestions and see if it will make your shopping trip easier when you head to the mall later on. I'm going to mix things up because some gifts are applicable to both ladies and gentlemen =). Available at Sephora, Ulta, Urban Decay, Shoppers Drug Mart, etc. One of the hottest items in the beauty market right now. The universally flattering shades in one compact palette makes this palette a perfect gift for every girl, no matter if they just wear minimal makeup, or makeup enthusiast! Due to popularity of the original Naked Palette, Urban Decay and Sephora have learned their lesson and have really stocked up their stores. Even if you see the display is empty, go ask the sales associates there. Chances are they have tons at the back room but just didn't put them all out yet =). Available at lomography stores, Urban Outfitters, Sears, Walmart, etc. Pick a fragrance that you like and they don't already have and make sure they don't hate the scents. It's easier said than done, I would agree. 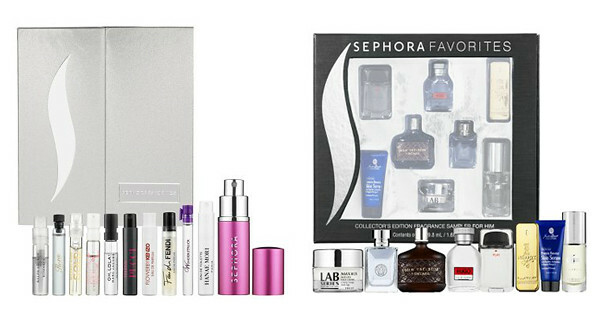 Thankfully, there's the Sephora Favourites Deluxe Fragrance Sampler For Her and Sephora Favourites Collector's Edition Fragrance Sampler For Him, so it is highly possible that they will find something they in these sets. In Canada, there are an even better deals at Shoppers Drug Mart. At SDM, there are sets for guys and girls that allow them to try out around 10 samples before they pick a full size with the gift certificate included in the set! They will have a year to choose, so no rush, no rush. I love BABW! I got my LiBeary (yes, that's the name I gave my bear) there as well. 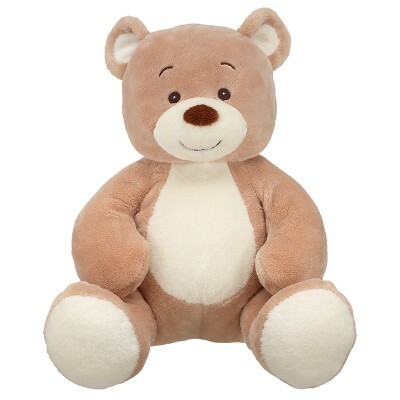 I don't really know anyone who would hate a cuddly soft stuffed animal. They have tons of options there, from Bears to Dogs, from Bunnies to Cats, and let's not forget about Hello Kitty. They also have a few asthma friendly ones for you to choose. You can simply pop up to the mall and build a bear, which takes about 15 minutes or so to make. The best part is that they're not all that expensive and you can personalize your stuffed animal with different costumes they have there! Or you can shop online too. 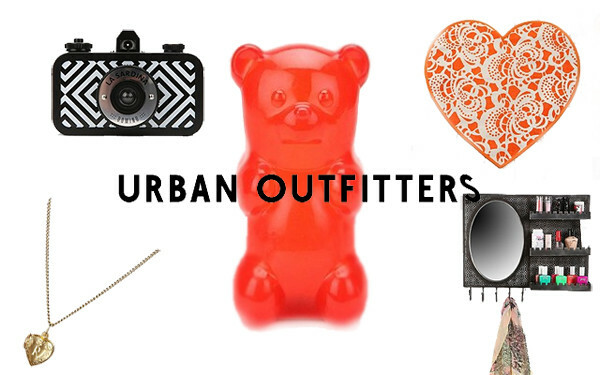 Urban Outfitters is one of my favourite shop. I like to shop there because their stores have a variety of items. Their jewelries are quite affordable, and you can't really go wrong with jewelries for girls. For guys, there are lots of apparels and novelty items! They just have a variety of brands and stuff for you to choose from. Basically, UO has it all: from fun T-shirts to dainty necklaces, from quirky books to figures, and from lomo cameras to home decors. There are also beauty products at UO! How can you not like this store? While shopping for him/her, you might even be able to find something for yourself =D. These are the gifts that I have received or I actually want to receive. I hope this will help some of you out there to get a gift for your love. Happy Early Valentine's Day! I got the Naked2 Palette and I gave it away! I have such pale skin and Im blonde, I just didnt think it worked for me :/ Needless to say, my cousin was stoked! She has amazing Indian skin and dark hair! She rocks that Palette.